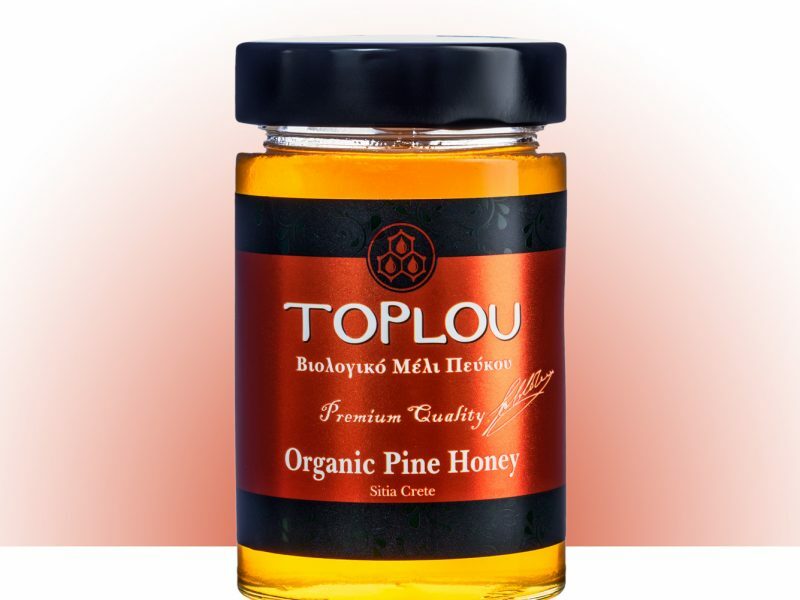 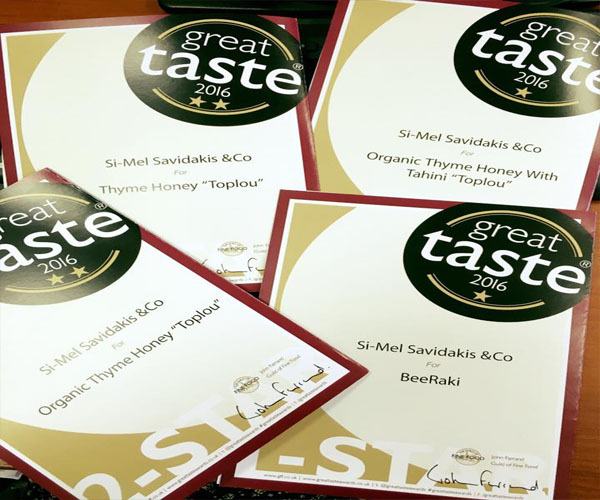 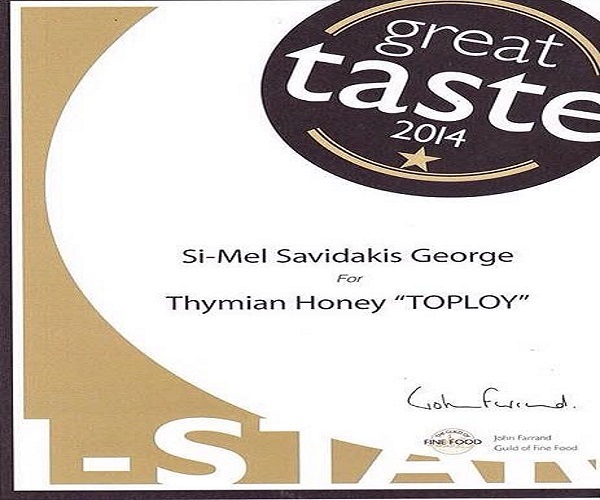 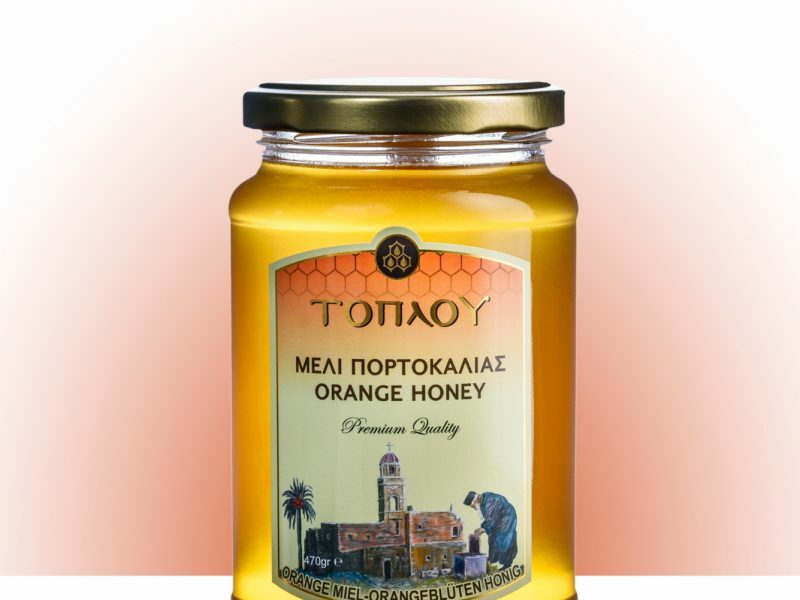 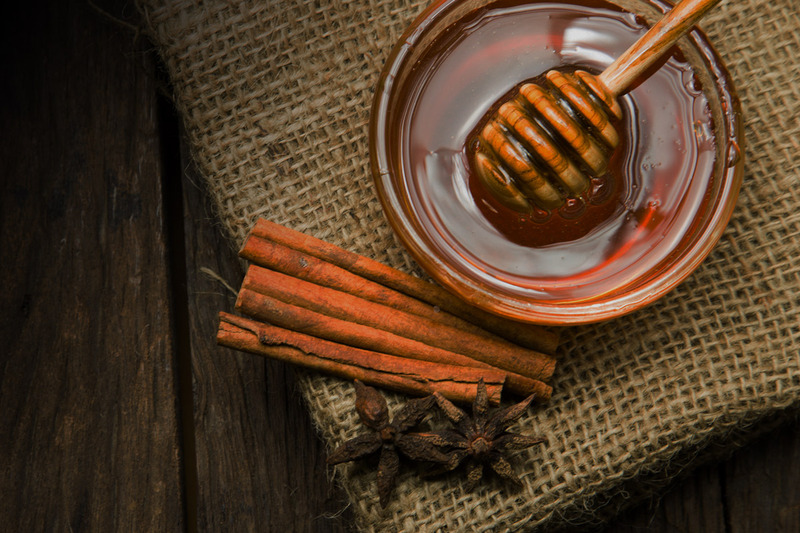 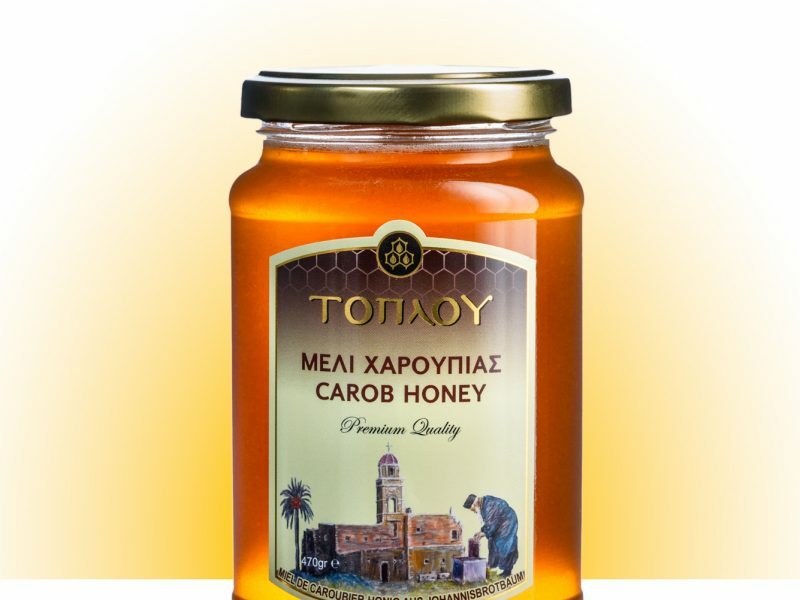 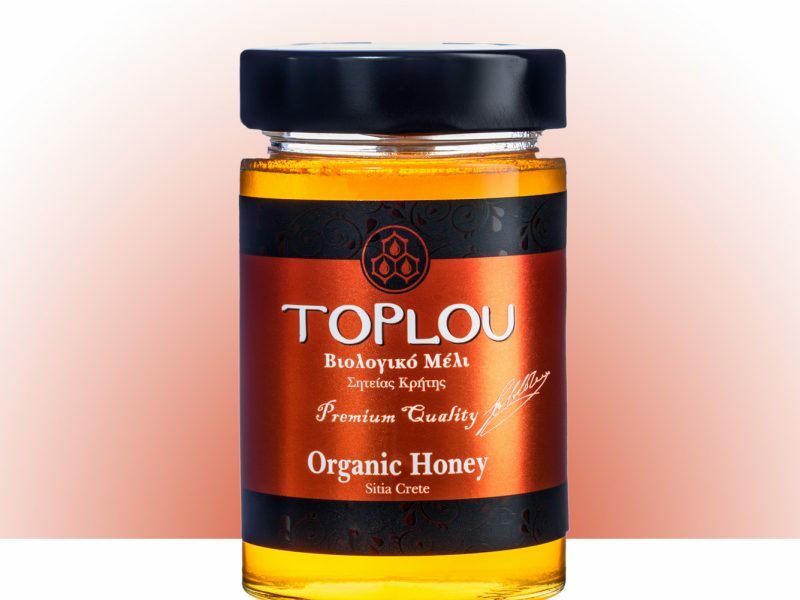 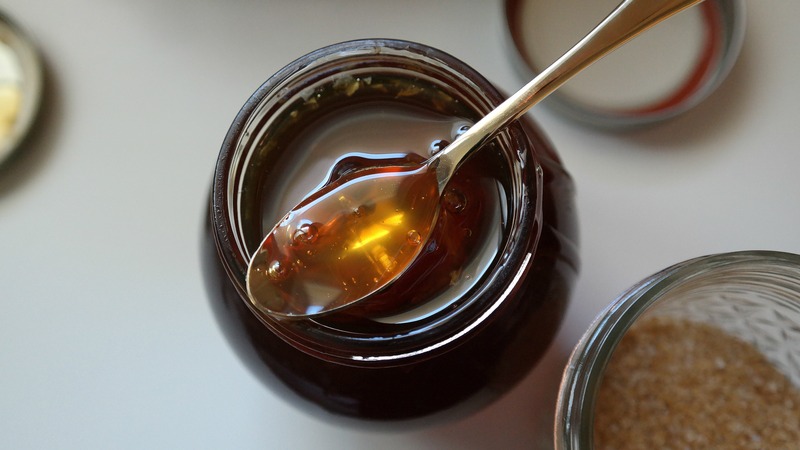 Taste the authentic & most awarded honey of Crete..
Center of Producing, Standardizing and Trading Honey Products . 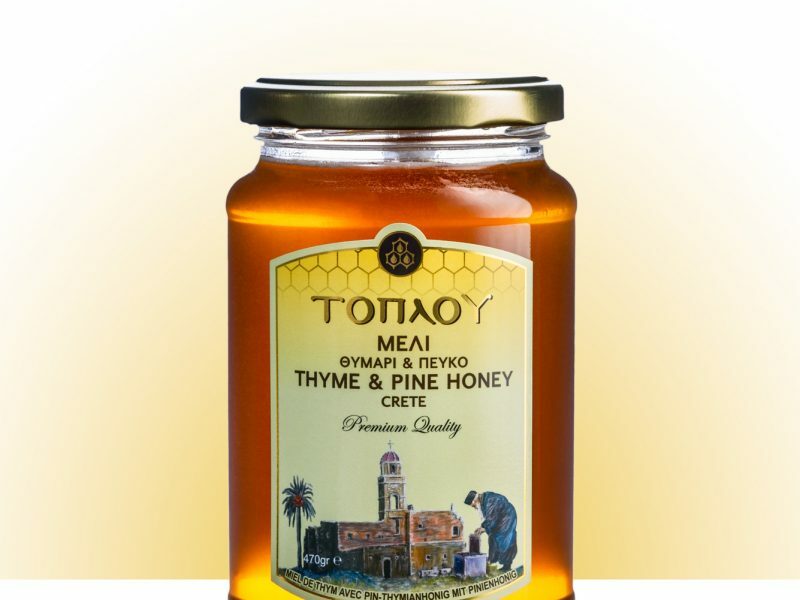 Our production comes from selected thyme fields in Sitia Crete, in accord with very strict and high quality standards. 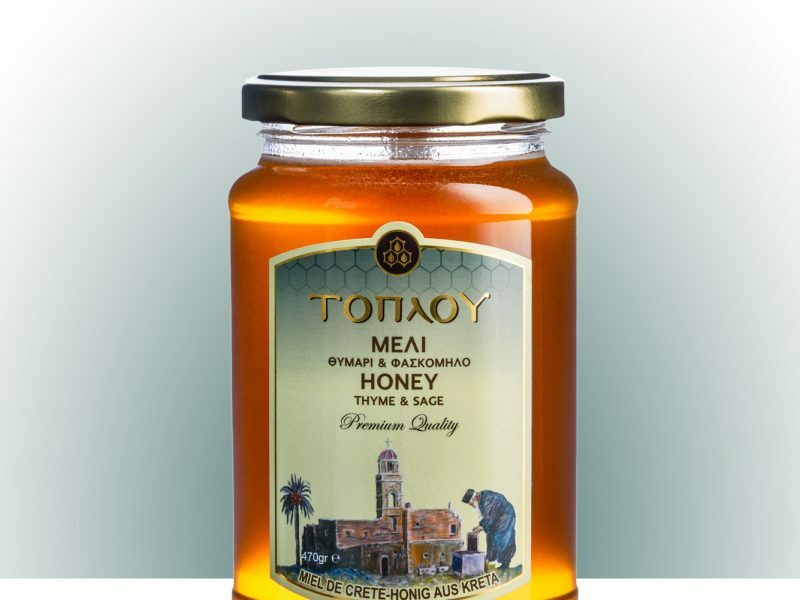 Collects all the aromas and the flavors between the land and the sea of Crete. 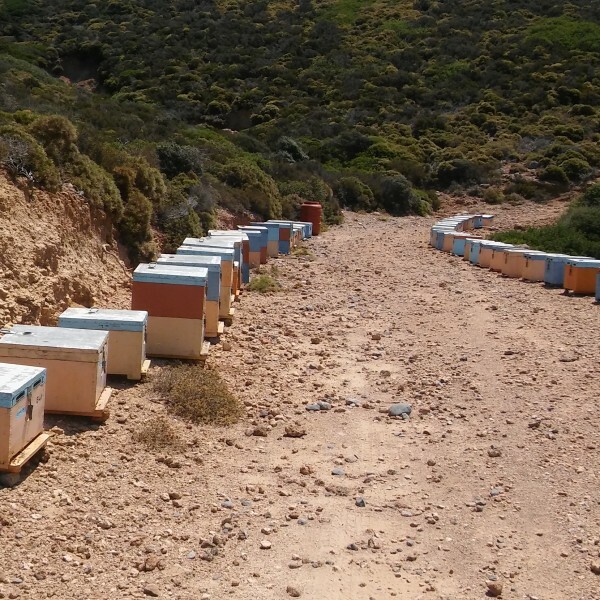 Following the harvest, the hives are transported to our factory for extraction. 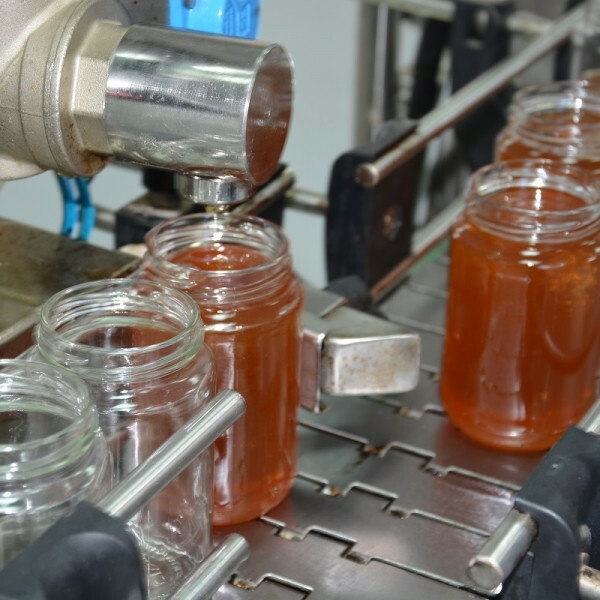 The procedure is a simple one and applying food safety systems ISO-22000, IFS and HACCP. 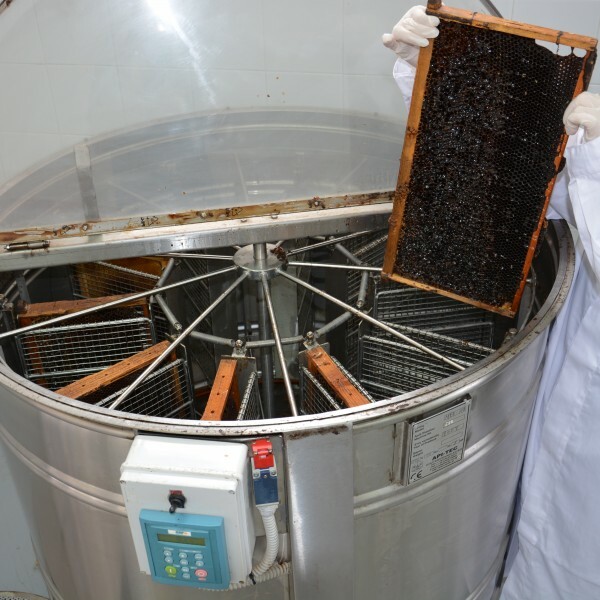 The use of the latest contemporary equipment allows us to bottle our honey without sacrificing its aroma or taste in the slightest. 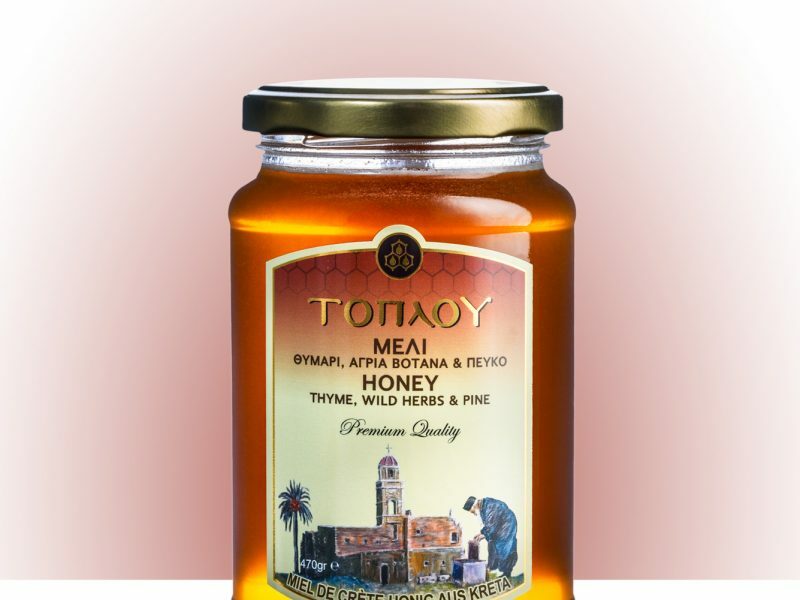 Our vision is to place our products to the most eclectic food spots. 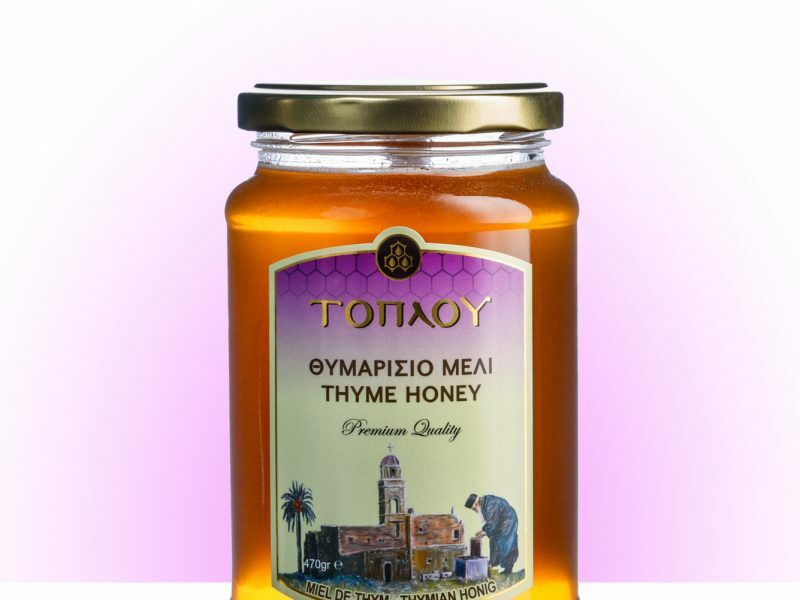 You will find us in many place in Greek and Global markets. 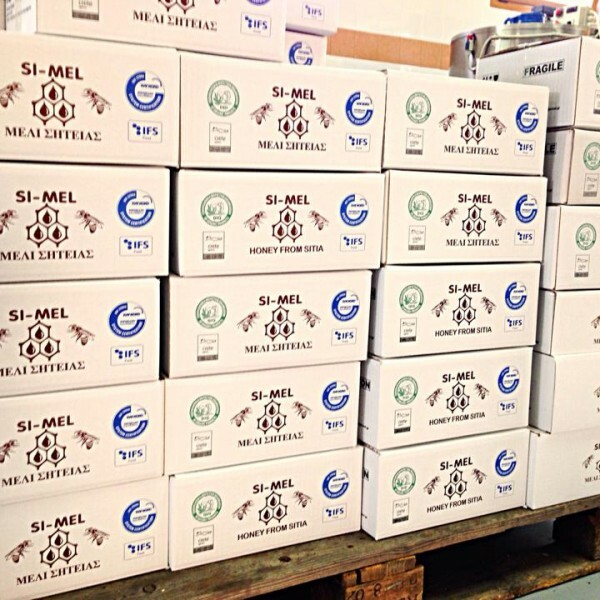 Each of our products share high nutritional value and valueable for every day health. 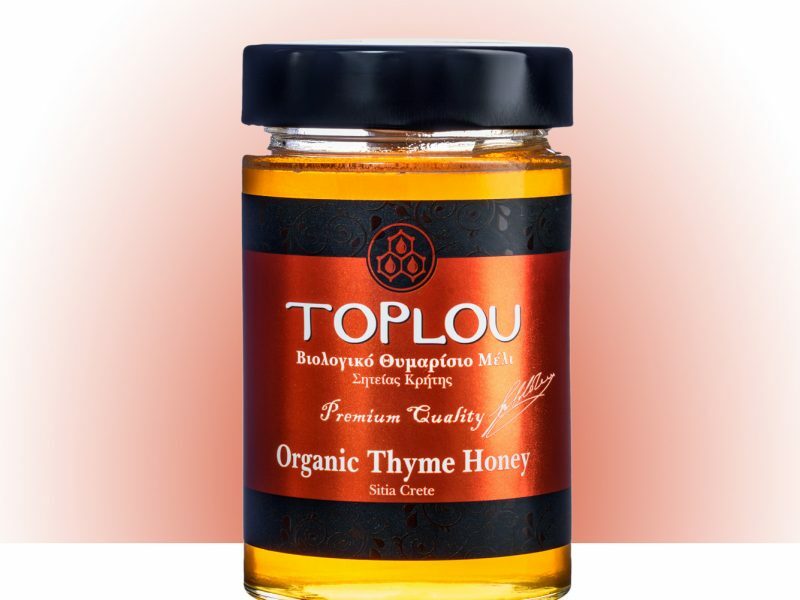 They are pure, eclectic with distinctive and outstanding characteristics. 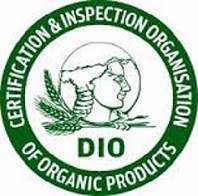 Our company has been certified with the quality certificates operating according to the strict specifications required. 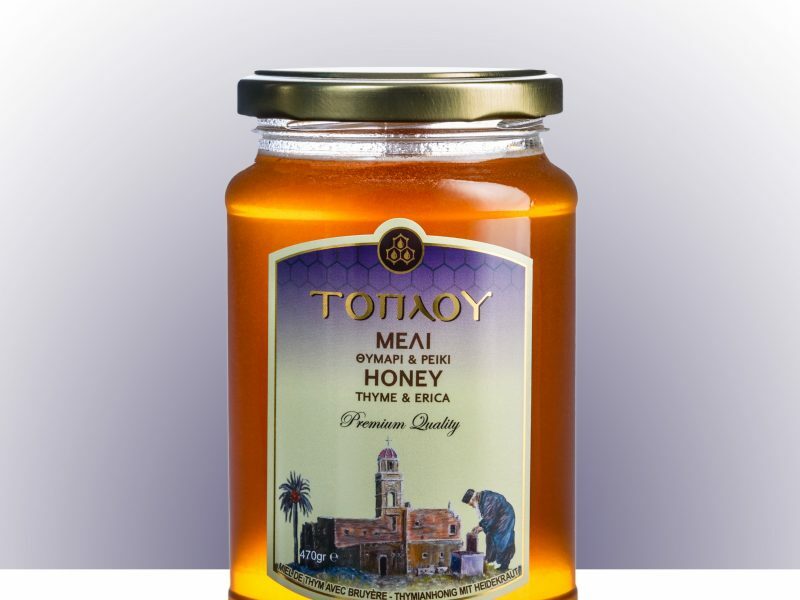 Faithful to our principles and philosophy in order to produce quality and safe products , we are the unique honey company in Lasithi area that have been certified with the IFS system at the highest level (higher level). 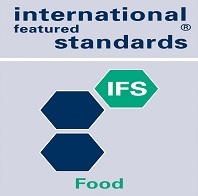 ISO 22000 is a Food Safety Management System that can be applied to any organization in the food chain, farm to fork. 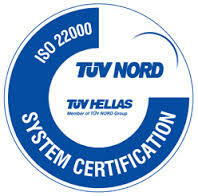 Becoming certified to ISO 22000 allows a company to show their customers that they have a food safety management system in place. 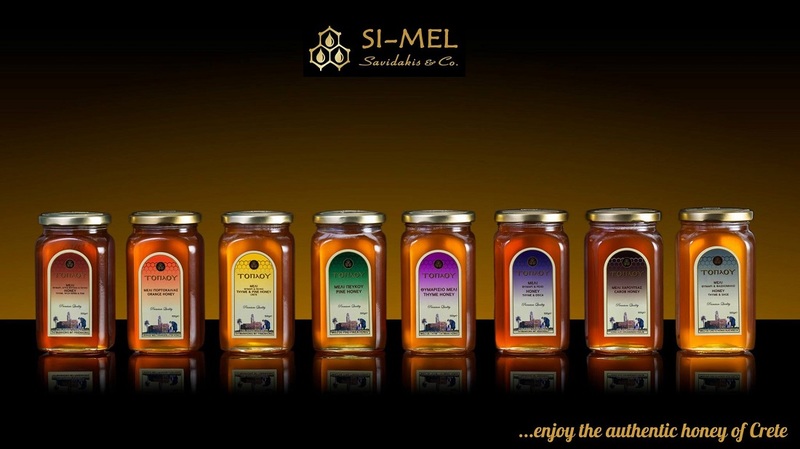 Be our friend, follow us to social media and learn first our news..